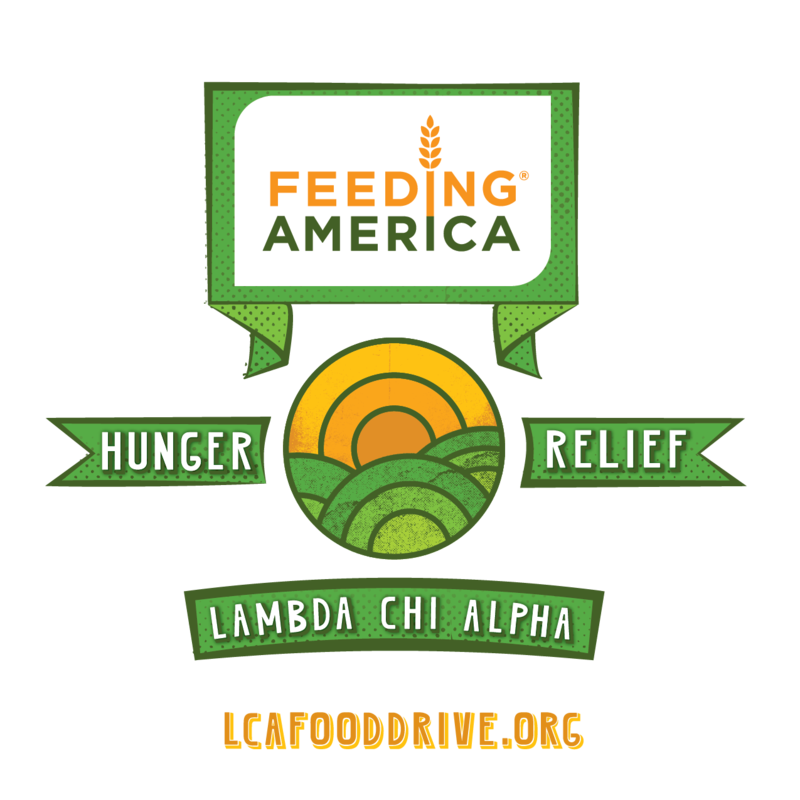 On Saturday, July 27th, Lambda Chi Alpha announced a new partnership with Feeding America at the 2013 Stead Leadership Seminar. This new partnership is an opportunity to significantly increase the amount of food and funds our nearly 200 chapters collect and donate to local food banks. Since 1993 our chapters have taken an active role in donating non-perishable food and have raised more than 40 million pounds of food for the needy. In the fall of 2012, Lambda Chi Alpha chapters collected over a million pounds of food (equivalent to approximately 920,000 meals). 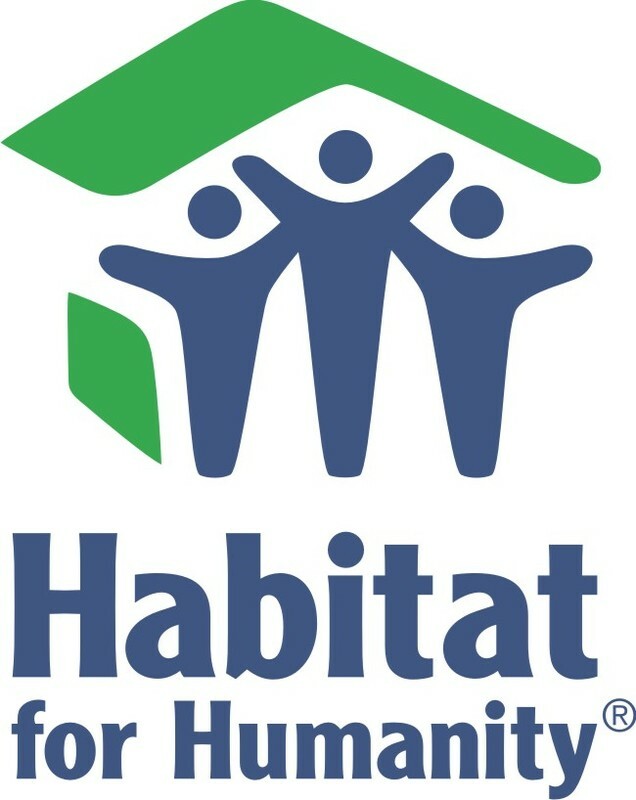 Lambda Chi Alpha has had the privelage of working with Habitat for Humanity over the past few years. Over a period of time, the men of Lambda Chi Alpha worked to help renovate and construct multiple homes within a short drive from campus. This provided a unique opportunity for many brothers to have a direct impact on the Fort Worth community. Today, Habitat has helped build or repair more than 800,000 houses and served more than 4 million people around the world.